Still going round in circles with your whizz wheel? 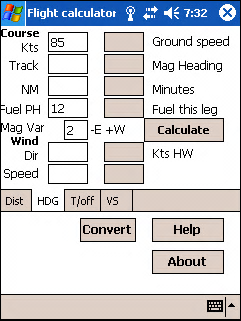 Then use the Flight Computer software from FlightByte to plan your flight. This flight computer is easy to use and even remembers those common numbers like cruise speed and vs rate so you don’t have to enter it every time.